Check out the T2 Steps from BodyGuard. These steps come in multiple finishes and are perfect for your truck or SUV. This step comes with Bolt-on steps which can be removed if you wanted to powder coat them. This makes it perfect for vehicles with an overall theme. Stainless button head accent bolts are another detail that makes this product stand out. A Limited Lifetime Warranty set these steps apart from others similar to it. 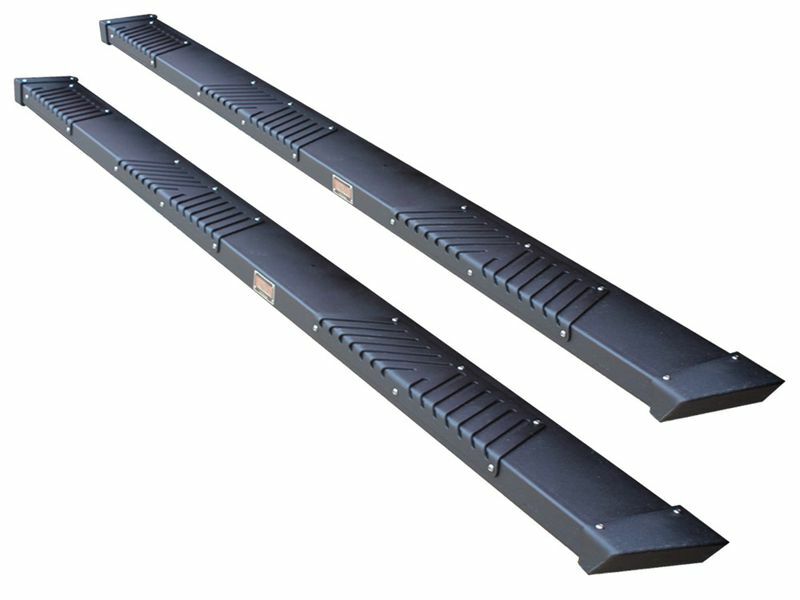 These running boards are sturdy and look great, making this perfect for on and off the road. Check out the BodyGuard T2 Steps today!